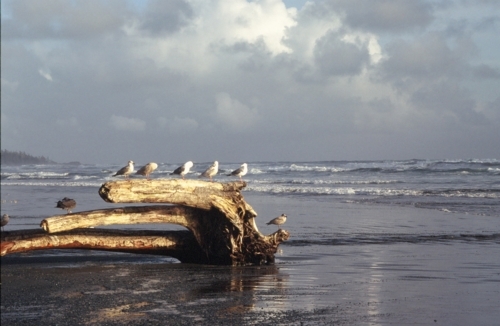 Gulf Island artist Mickey Udal is a professional photographer. Although working primarily in his local area, travel has inspired work from other locations including the U.S. southwest and Mexico. Gulf Island artist, Mickey Udal, is a professional photographer,craftsman and sailor. Although working primarily in his local area,travel has inspired work from other locations including the U.S.Southwest and Mexico. His distinctive and tasteful compositions have appeared in publications and sold in galleries throughout Western Canada and the U.S.
On Gabriola visit the gallery/studio,1340 Cresta Roca Rd.